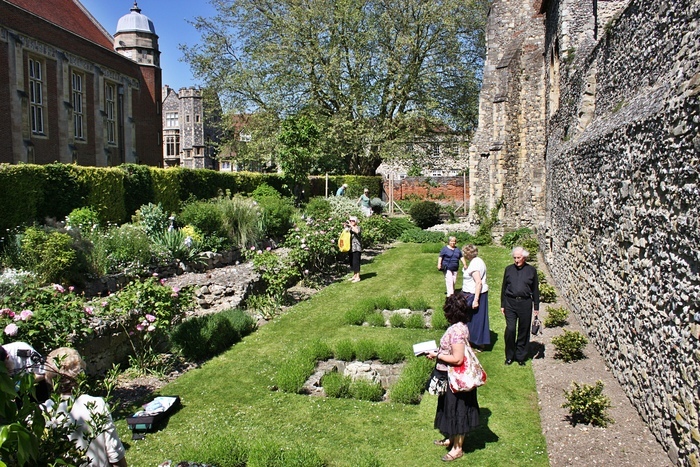 As part of the National Garden Scheme, Canterbury Cathedral Open Gardens celebrates its 10th anniversary this year. 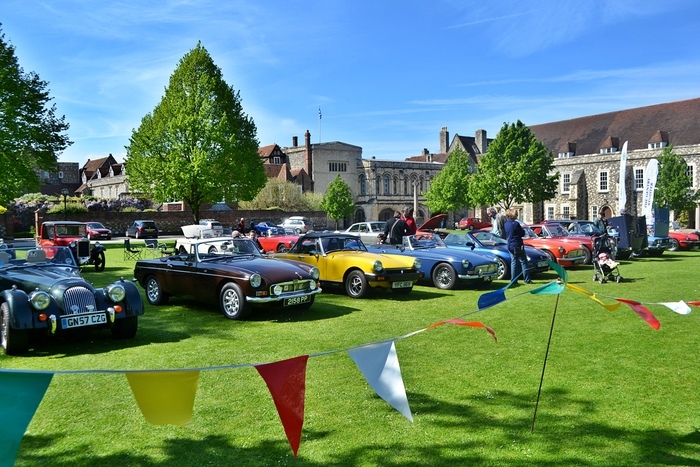 This two day event unlocks the Cathedral’s private gardens within the grounds and raises money for charity. It is a must for anyone who loves and appreciates the skill and art of gardening. The Cathedral’s talented gardeners will be on hand all weekend to share their knowledge and answer your questions. Visitors will have the opportunity to wander around the Precincts and enjoy the fragrances, colours and natural beauty of the gardens. 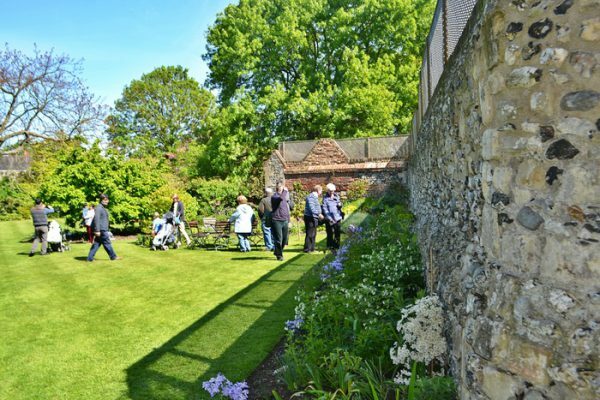 Indulge in a slice of delicious homemade cake and take away a plant providing a memory of Canterbury for your own gardens. This year is will also be marked by the opening of The Friends Garden to celebrate their 90th Anniversary. Normal Precincts charges apply, plus a £5 charge each day to enter the gardens. This year the event will support two charities – the Meru Women’s Garden Project in Kenya which is a collaboration between child.org, Soroptomist International Great Britain and Ireland and the women of Meru. 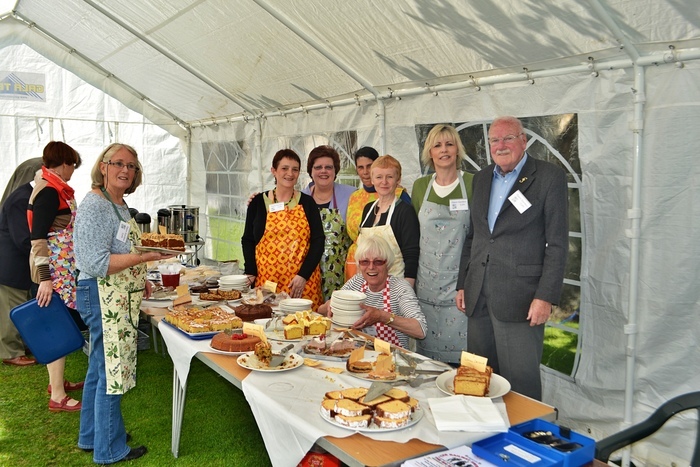 KRAN – the Kent Refugee Action Network will be the other charity being supported by the garden weekend.